Keep it quenched & protected. Dry cabin air isn’t very forgiving. Don’t: Skimp on skincare, or drink alcohol. Don't let pollution get under your skin! 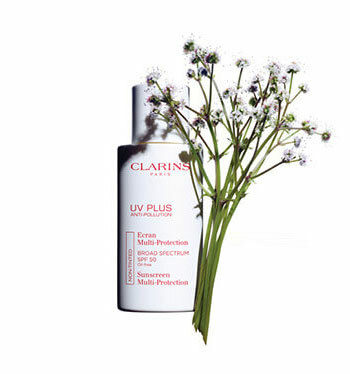 With UV PLUS Anti-Pollution, Clarins has you covered. Cold, dry and rarefied—the atmosphere at high altitudes is less able to protect skin against damaging UV rays. 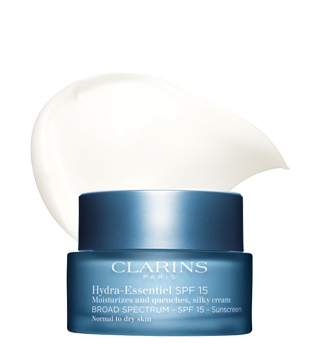 Use an SPF 50+ sunscreen during the day, and a rich cream at night. Discover targeted formulas and luxurious textures for intensely hydrated, radiant skin in any climate… day and night, all year long. 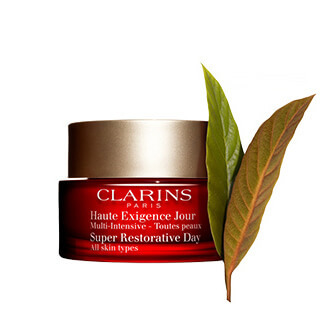 Nourishing cream restores comfort and radiance to super-thirsty skin. 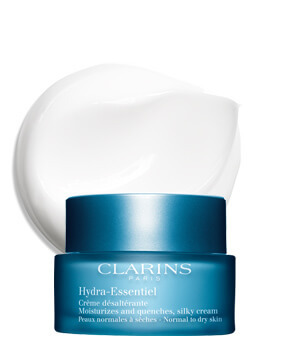 Melting cream helps shield skin from the harmful effects of UVA/UVB rays. 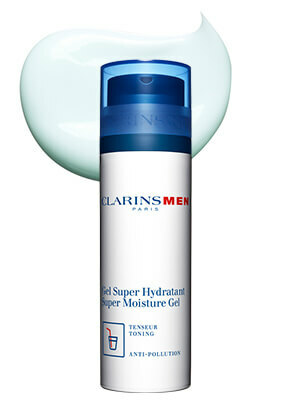 Cooling, ice-blue gel leaves skin fresh, shine-free and ideally hydrated. 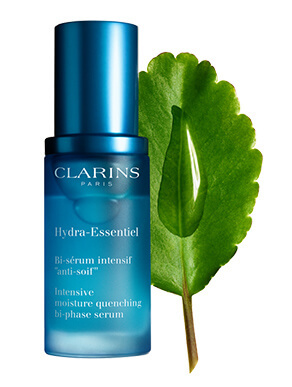 Silky texture leaves skin plump, radiant and perfectly hydrated. 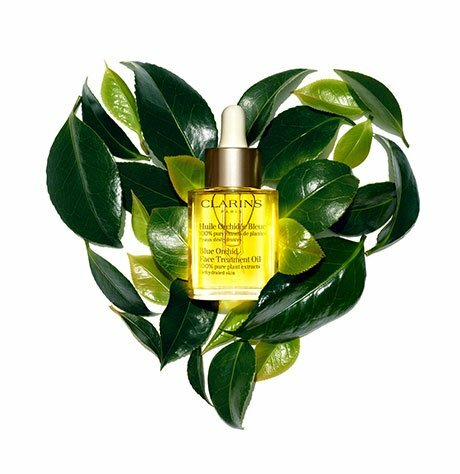 Round out your beauty routine by adding a serum that’s targeted to your skin concerns. 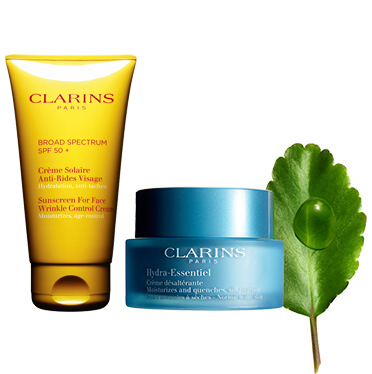 Quenches thirsty skin that is tight, dull and dehydrated. 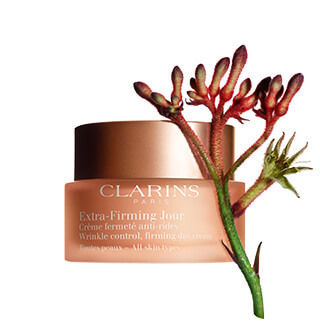 Visibly minimizes fine lines and boosts radiance. Visibly replenishes, illuminates and densifies. 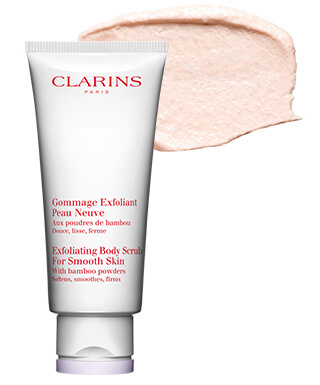 EXFOLIATE: Exfoliate for skin that looks fresh and feels great! Aim for 1-2 times a week. 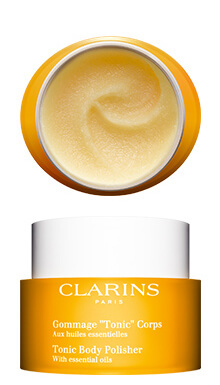 This gentle action polishes away dull surface cells to leave skin radiant and smooth—visibly renewed. 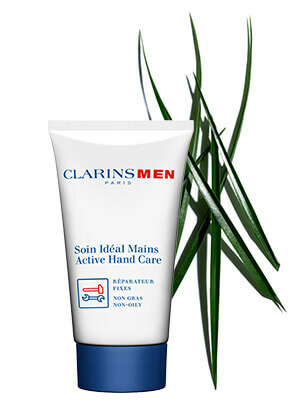 Combines the effectiveness of a scrub with the energizing properties of Rosemary, Rosewood and Mint. 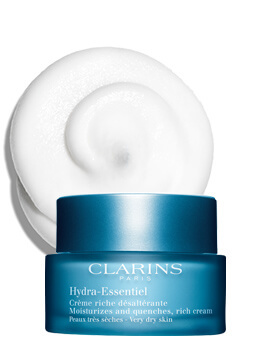 Casts off rough, flaky surface cells to give skin a sleek new start. 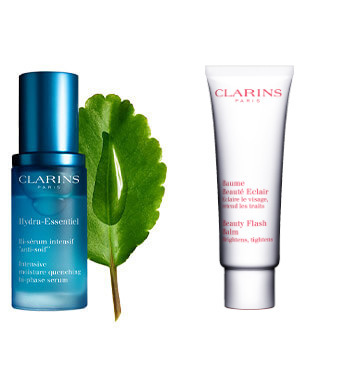 Bare your best with super-hydrating formulas for soft, smooth, silky skin. Use them lavishly—from shoulders to toes! Hydration every body adores. 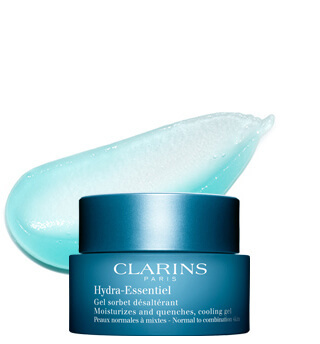 Silky texture melts right in to help sooth, protect—moisture-perfect. 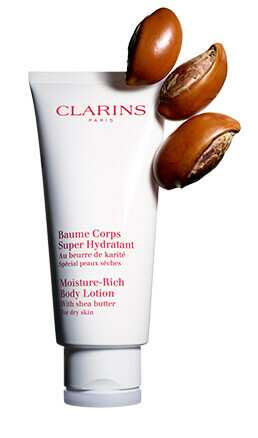 Intensive moisturizing treatment smoothes dry, rough patches and improves skin tone for a youth-ful, allover glow. Moisturize down to your fingertips and toes. 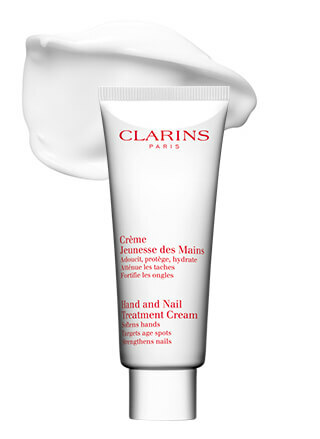 Clarins’ cult classic formula softens rough, dry skin on hands, nails and cuticles. 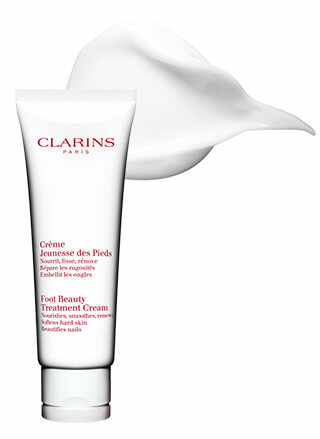 Soothing relief for rough, tired feet. Have a handsome advantage with products specifically formulated for a man’s skin. 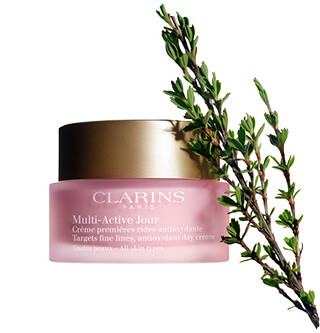 Each helps tone, refresh and protect skin from the elements with Clarins’ Anti-Pollution Complex. Softens, tones and comforts skin after shaving. Helps firm, revitalize and soothe razor burn. Soothes roughness and irritations resulting from work, workouts and harsh weather.